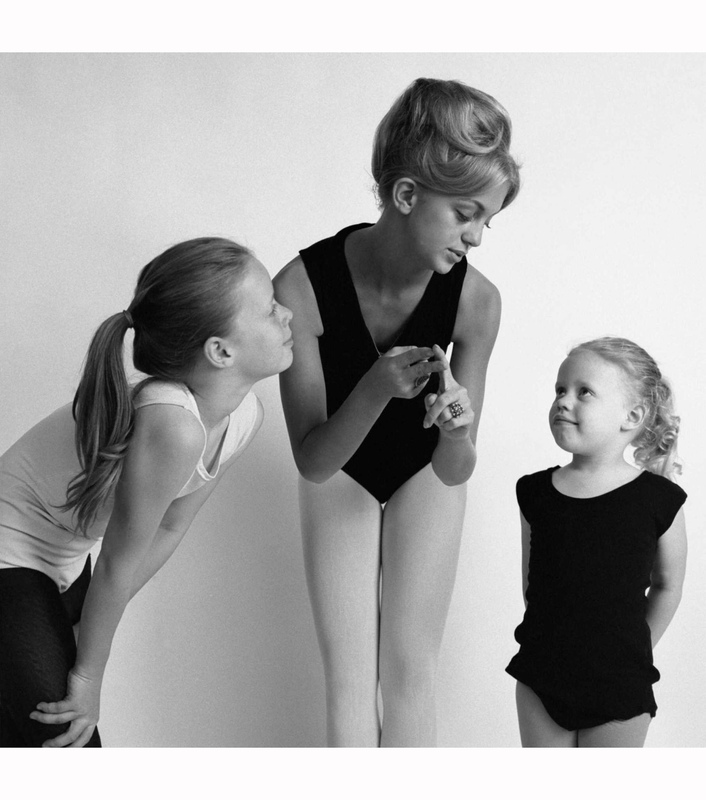 Goldie Hawn, born Nov. 21, 1945 in our nation’s capital, grew up under the tutelage of her musician father and dance instructor mother. 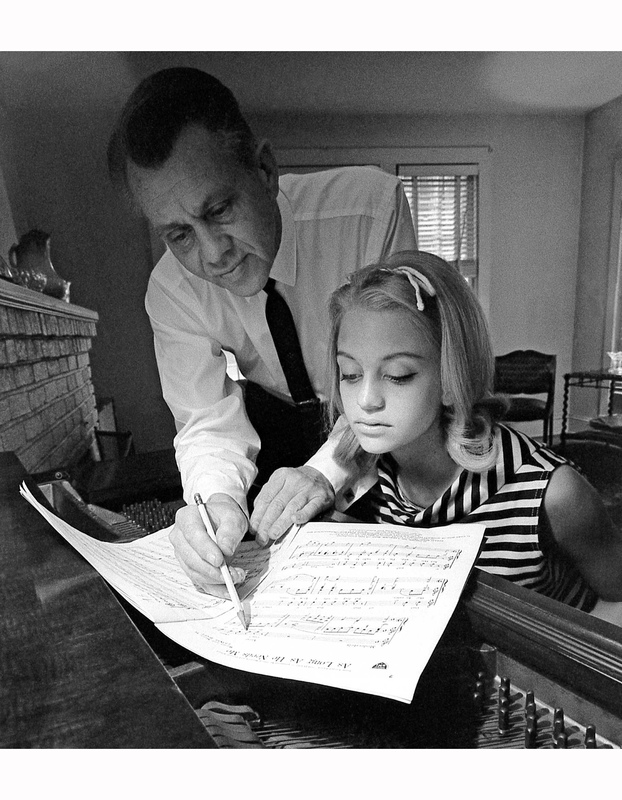 Here in 1960, at the piano with her father, musician and bandleader Edward Rutledge Hawn, the future dancer and actress looks over sheet music for “As Long As He Needs Me” in their home in Takoma Park, Maryland – At the piano with her father, musician and bandleader Edward Rutledge Hawn, American teenager and future dancer and actress Goldie Hawn looks over sheet music for ‘As Long As He Needs Me’ in their home, Takoma Park, Maryland, 1960. Arlington, Virginia, September 8, 1964.